Actor Jussie Smollett, who was charged last week with filing a false police report for allegedly staging an attack on himself, may be facing additional charges after staging his own death in an attempt to avoid prosecution, police sources said. “This is a totally real and not fake suicide note. I have ended my life to protest America’s horrific culture of racism and homophobia. As you read this, I have already died and gone to a better place, so don’t try to find me. 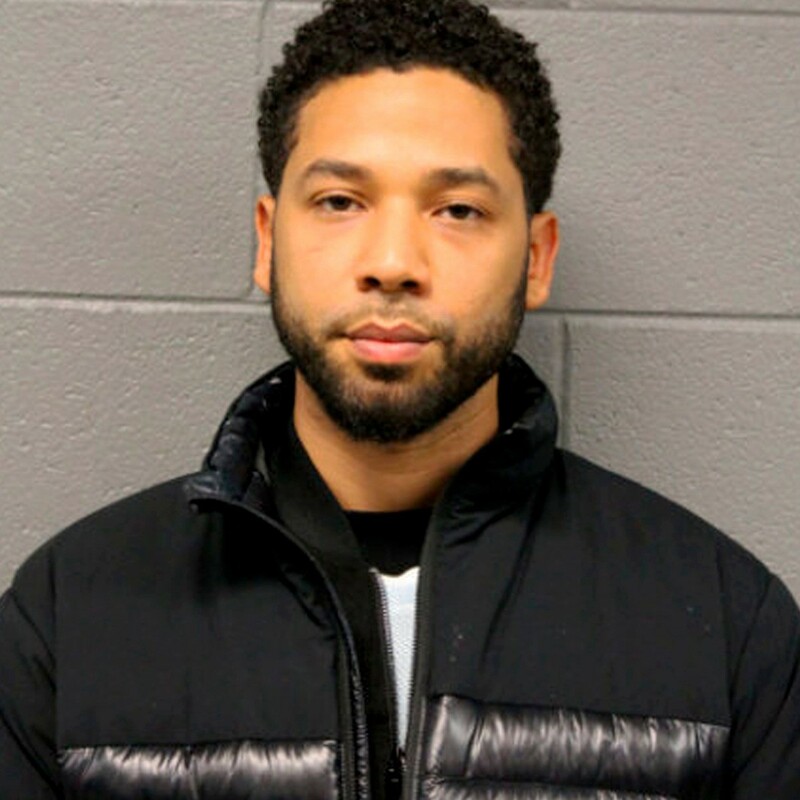 Appearing in court later, Smollett was asked by the judge how he pleads to the charges against him. “I plead dead, your honor. Dead,” Smollett said. “Sir, that’s not an option,” the judge said. “Don’t try to suicide victim-shame me,” Smollett responded. Legal experts said the legal ramifications of Smollett’s attempted staging of his own death could be severe, but Smollett remains defiant.